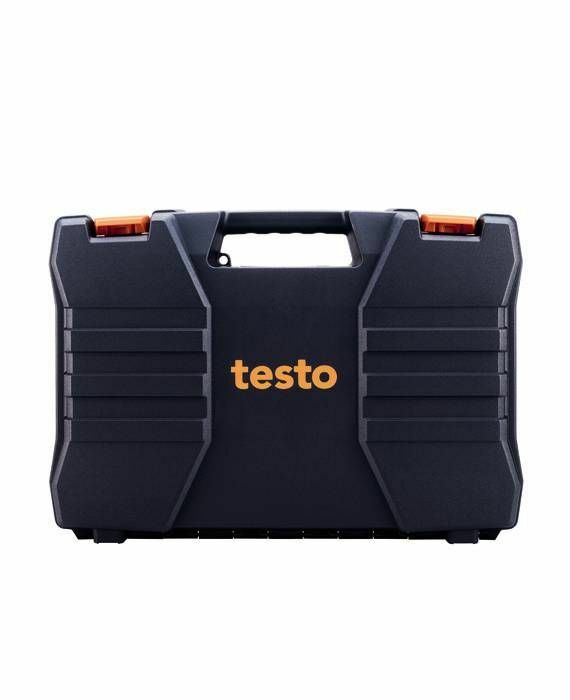 This special offer comprises a testo 925 digital temperature meter and a surface temperature sensor that can be used for both plane and uneven surfaces. 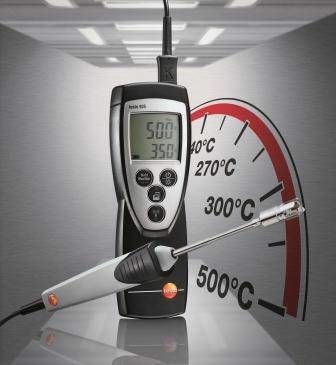 Ideal for carrying out quick and easy temperature measurements on production and assembly lines. For carrying out quick and easy temperature checks on production and assembly lines. 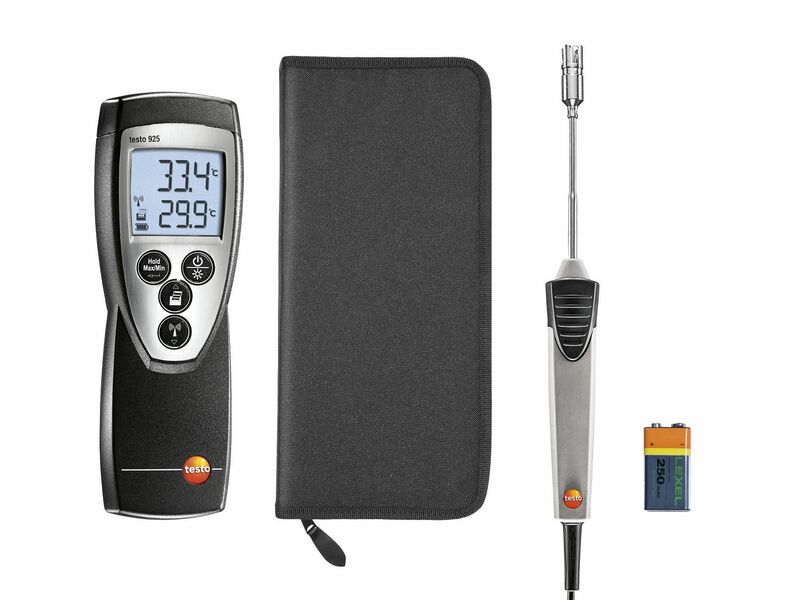 This special offer - comprising a testo 925 digital temperature meter, a surface temperature sensor and an all-in-one carrying case - ensures that you have all your tools at your fingertips to carry out quick and reliable temperature checks. The surface sensor and the flexible thermocouple strip, which adapts easily to any surface, allow you to measure the temperature of rough, uneven surfaces in as little as three seconds.